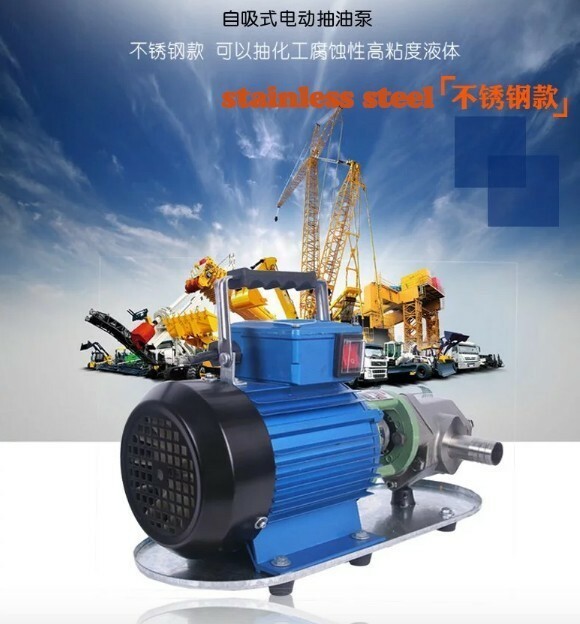 There are gear, shaft, pump, shaft seal formed. 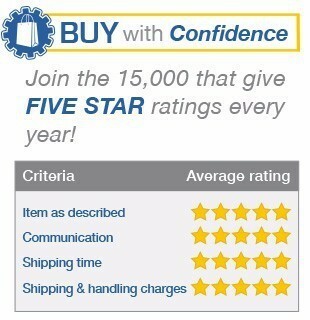 Gear heat treated with high hardness and strength, and the shaft is installed with operating in a replaceable bushings. 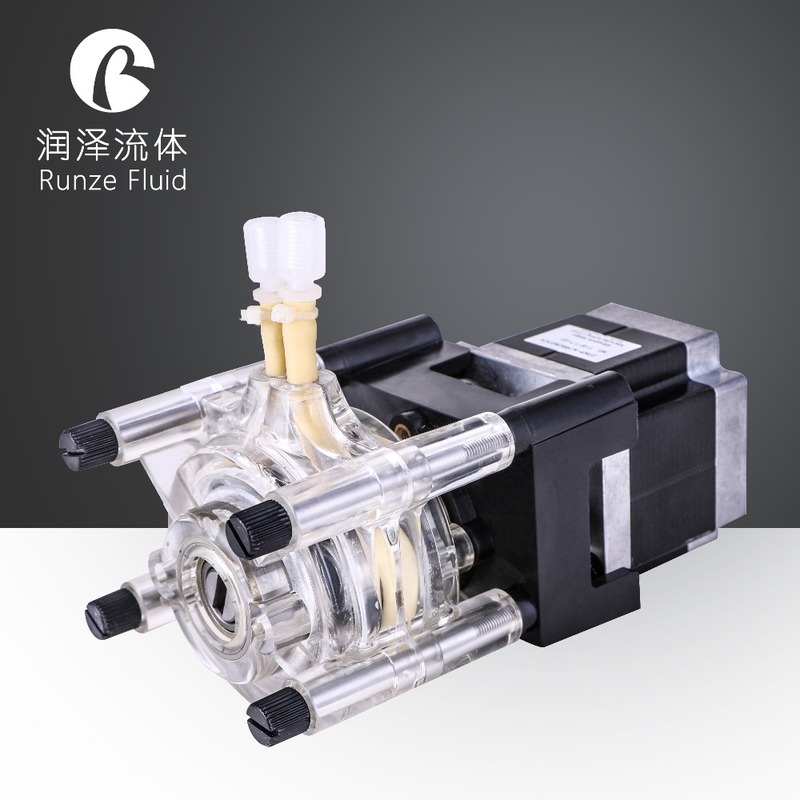 All parts of the pump are lubricated by the output medium when the pump work automatically to achieve. 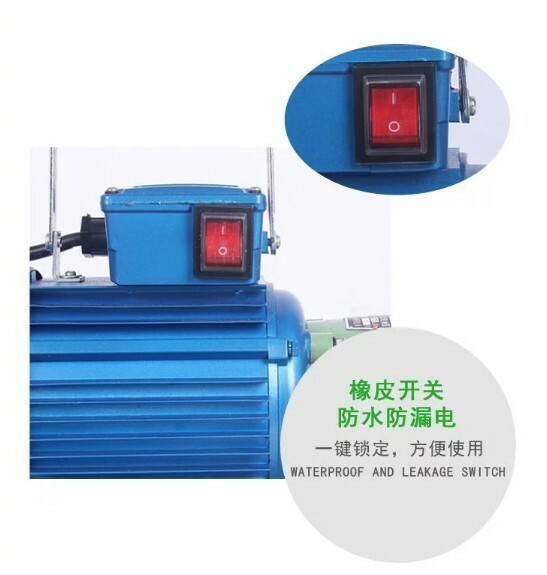 There are well-designed pump drain and return sump, gear to withstand the torque force at work in the smallest, so bearing loads of small, wear, high pump efficiency. 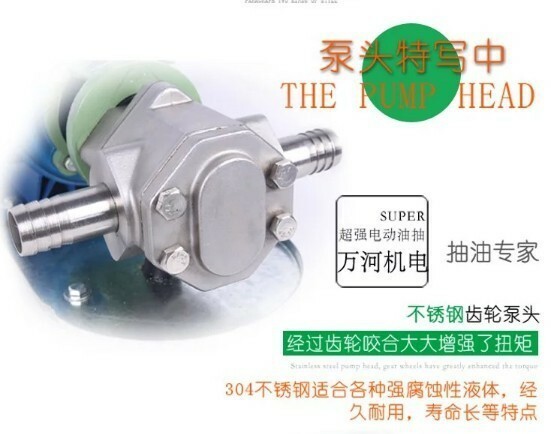 Pump has a safety valve as overload protection, safety valve total reflux exclude pressure pump rated pressure of 1.5 times, according to actual needs can also be discharged within a pressure range of other adjustments allowed. 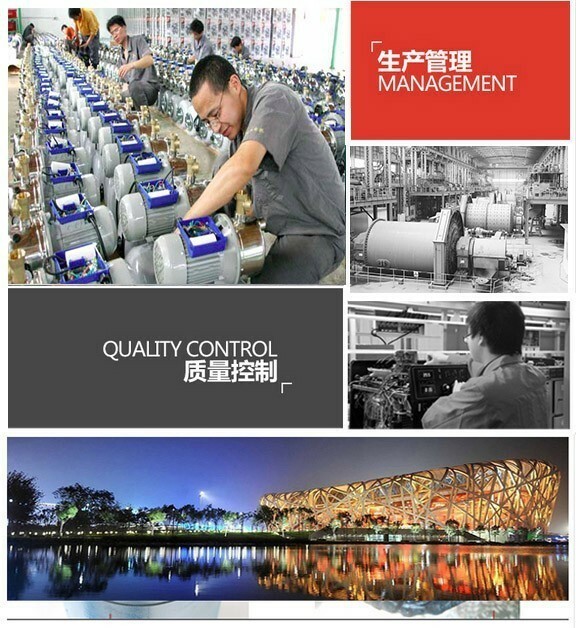 But note that this safety valve relief valve can not be long-term work, when necessary, be installed in the pipeline. Overhang from the spindle end of the pump to see, for the clockwise rotation. 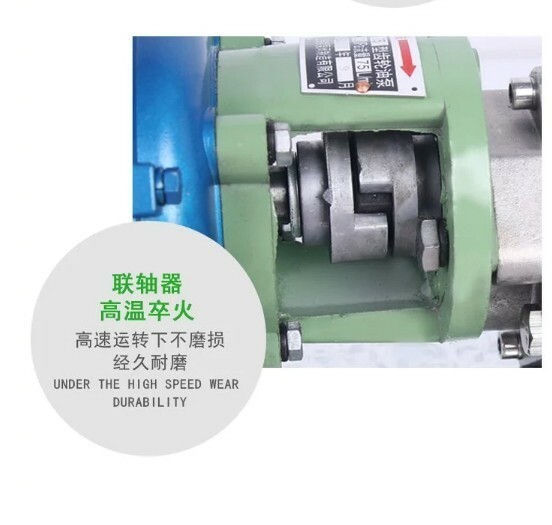 WCB Micro gear pump can be used in the oil transfer system booster pump; it can be used in the fuel system, transmission, compression, fuel injection pump; in the hydraulic system used to provide hydraulic power hydraulic pump; in all industrial areas, as lubricating pump. 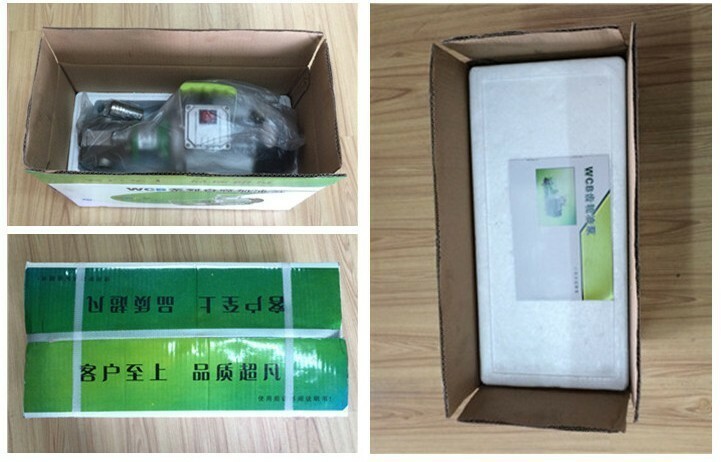 WCB Micro gear pump capable of fluid viscosity of 1-8 degree E neutral cleaner (such as: oil, kerosene, diesel oil and other mineral oil and various vegetable oils) transported from one container into another container. 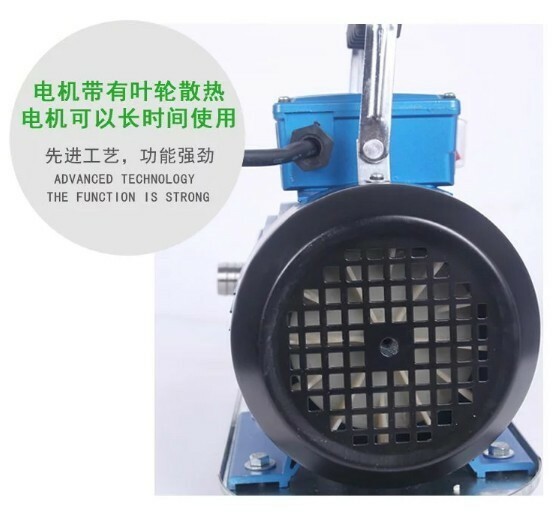 It can improve work efficiency, reduce labor intensity, therefore, suitable for commercial, industrial, agricultural and other industries for oil purposes. 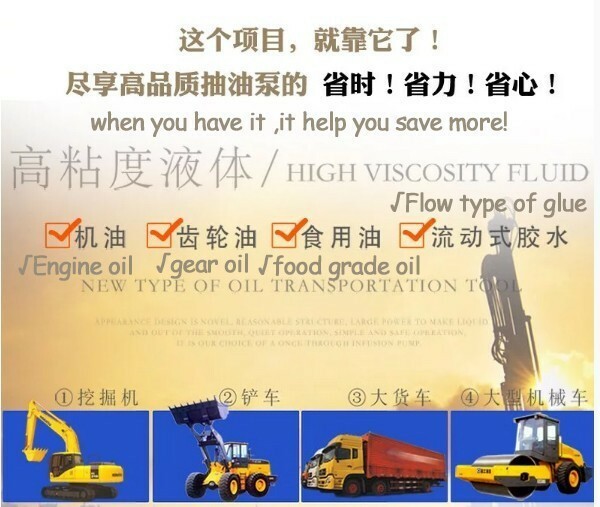 For delivery of solid particles and fibers, non-corrosive, temperature no higher than 80 degree, viscosity of 5 × 10-6 ~ 1.5 × 10-3m2 / s (5-1500cSt) of lubricating oil or a similar nature other liquids. 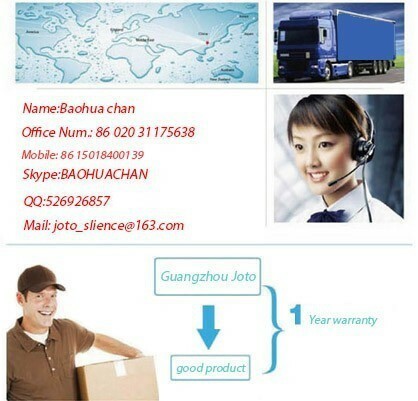 if you have any voltage requirement,pls contact us.